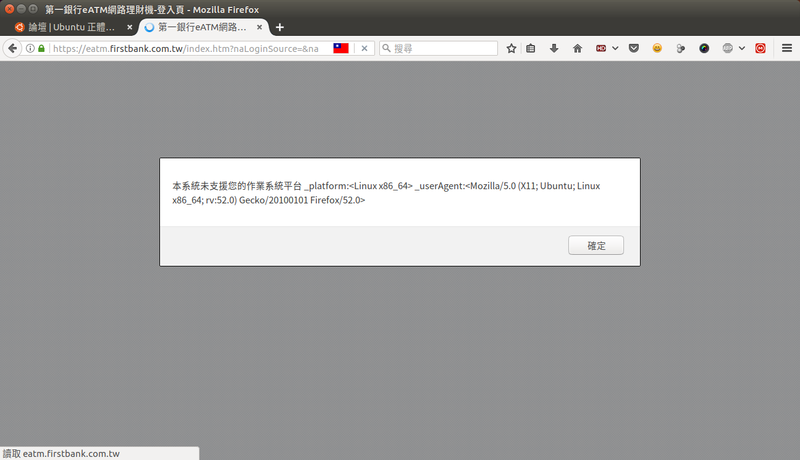 Chrome 45 以上及Firefox 52以上 版本不再支援網路ATM..
請問… Chrome 45 以上及Firefox 52以上 版本不再支援網路ATM，這個問題有解嗎? 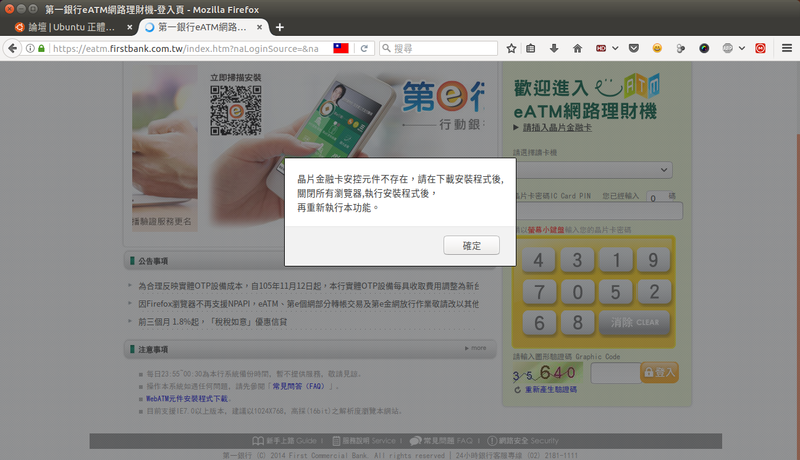 回覆: Chrome 45 以上及Firefox 52以上 版本不再支援網路ATM.. If you are using VirtualBox 5.0.32, please download the extension pack here.